Bike4Alz is excited to announce that we will, once again, send 13 young men across the country to raise money and awareness for Alzheimer's Disease research! The team wishes to raise $110,000 while simultaneously expanding the relationships that have been built in the 7 year history of Bike4Alz. This ride will travel from San Francisco, CA to Virginia Beach, VA-- and probably pass by a city near you! We are proud Hilltoppers--that’s Western Kentucky University students! Together, we have teamed up to raise money for Alzheimer’s research. 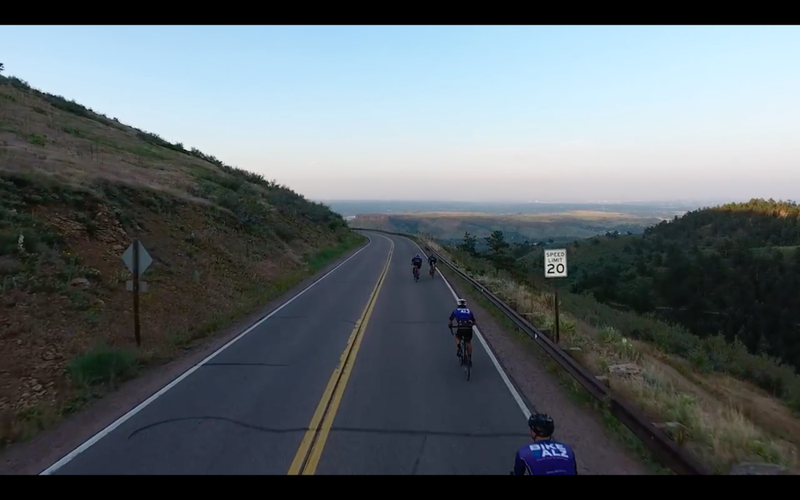 Why we ride and what keeps us going may vary from member to member, but Bike4Alz has one goal: to end Alzheimer's Disease. Our fraternity chapter started this mission, and we proudly pedal on for the memories made along the way.